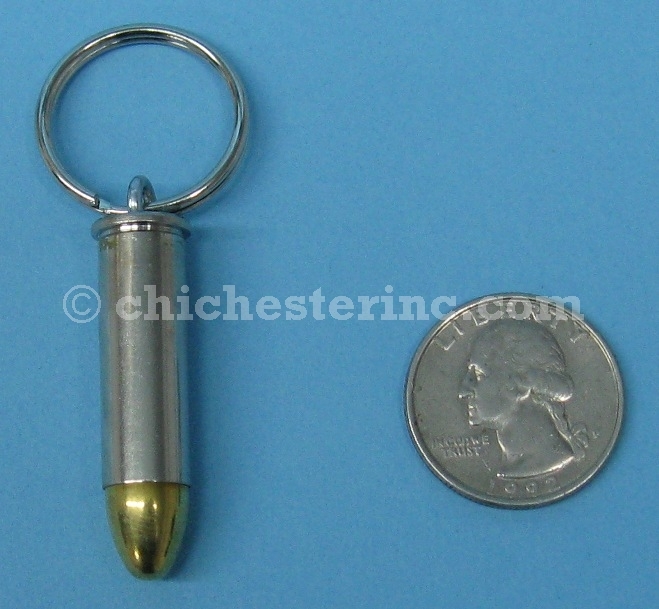 These are real bullets mounted to key rings. 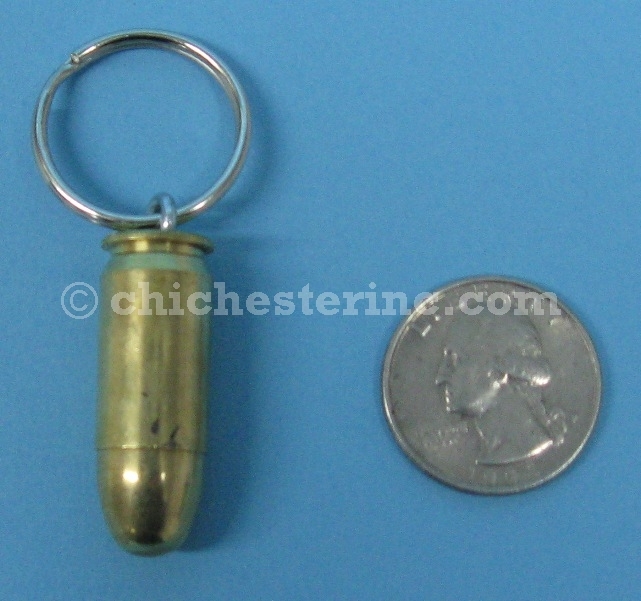 PLEASE NOTE: There is no gunpowder and they are not “live” bullets. 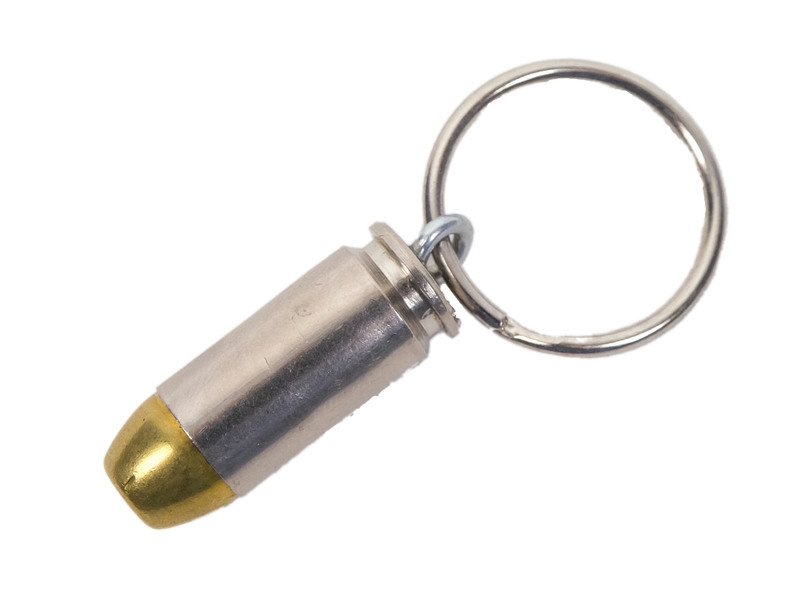 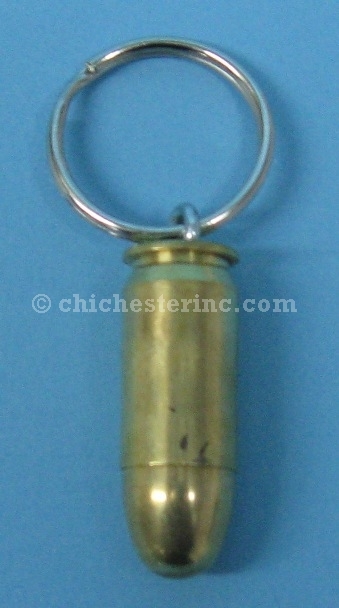 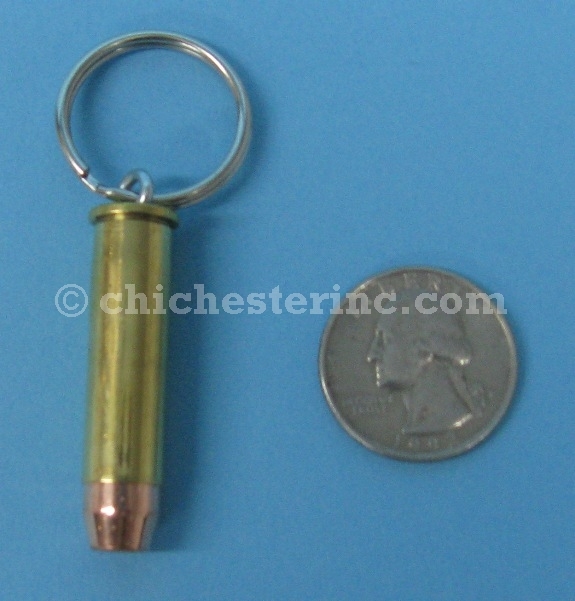 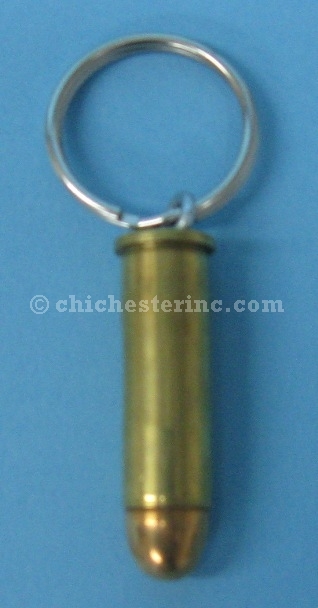 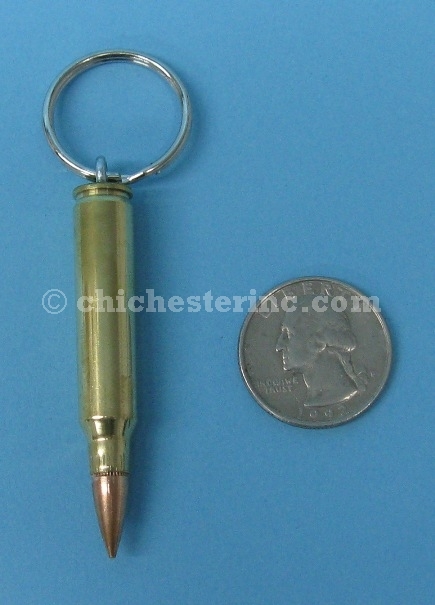 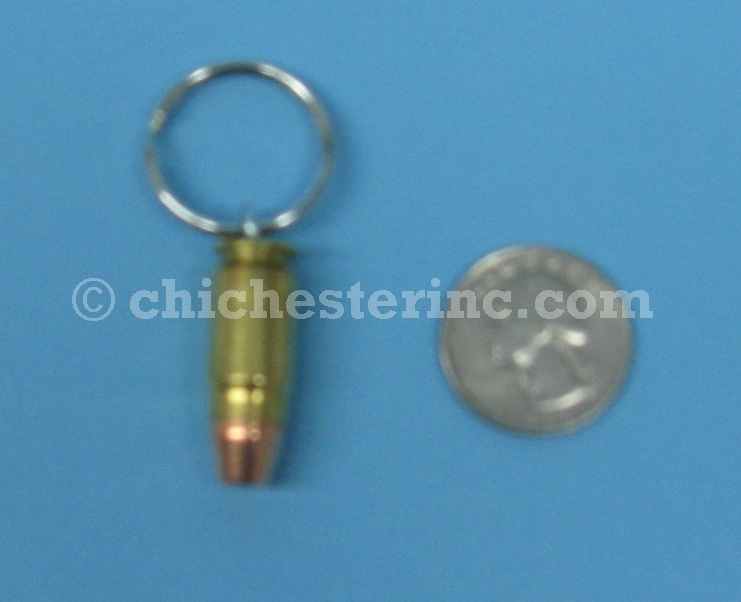 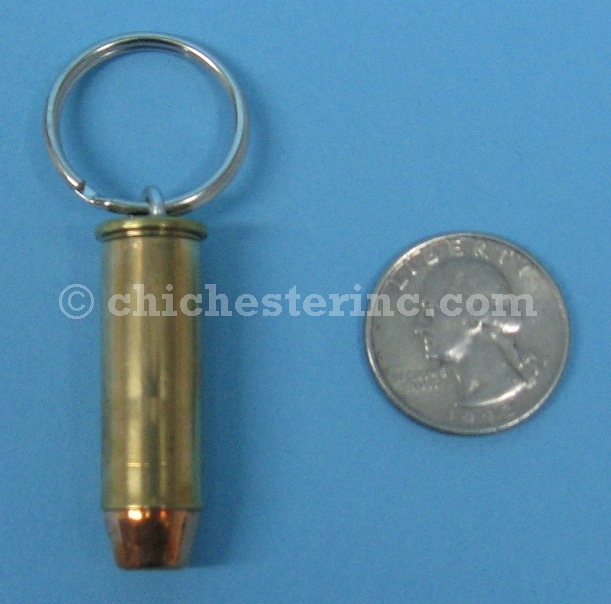 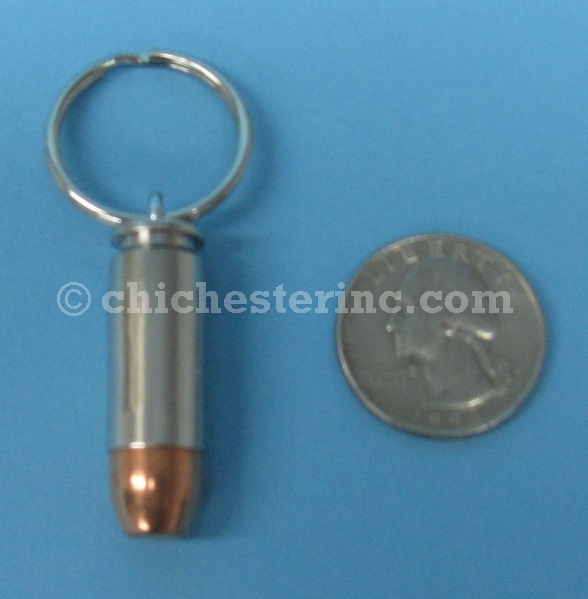 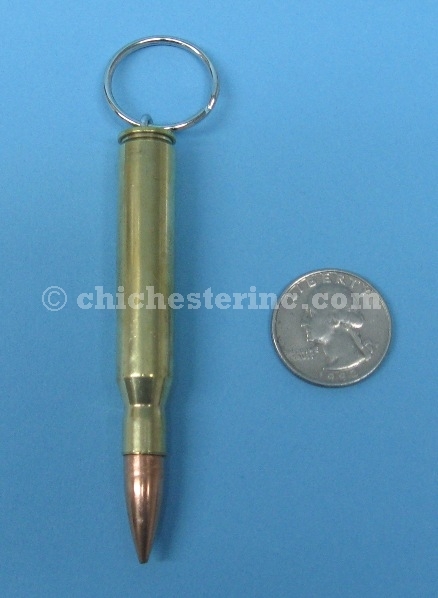 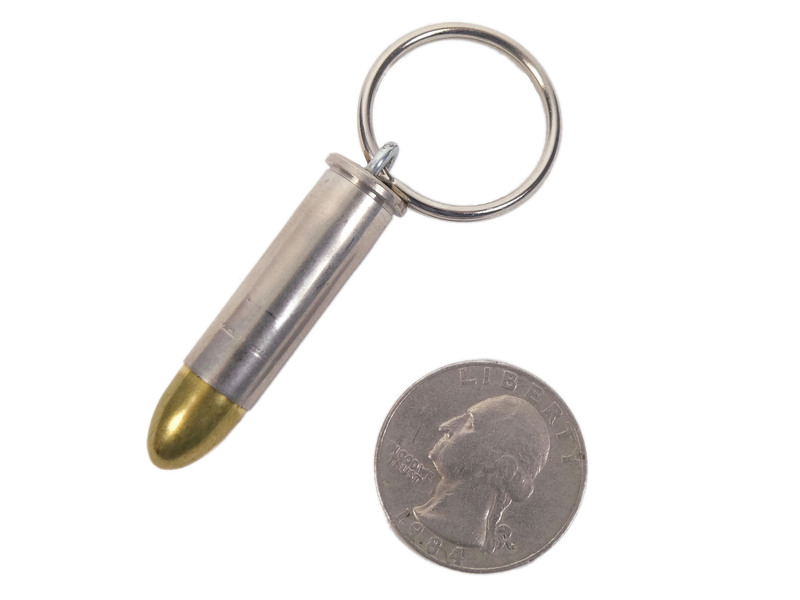 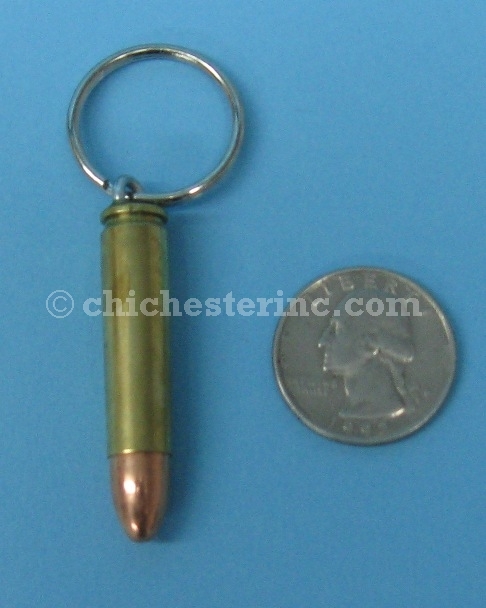 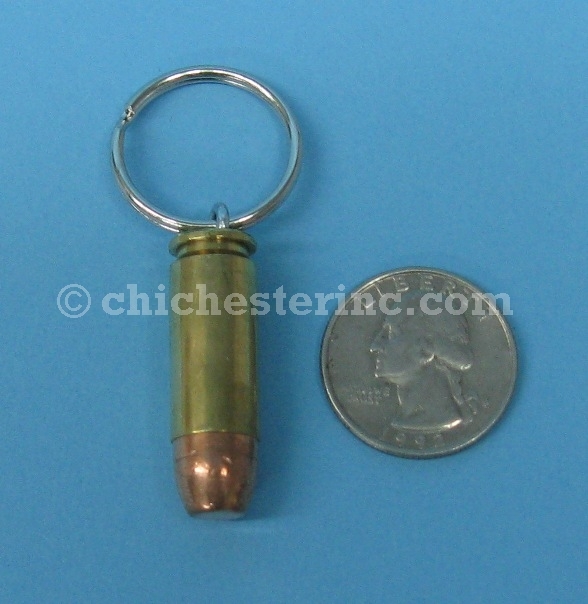 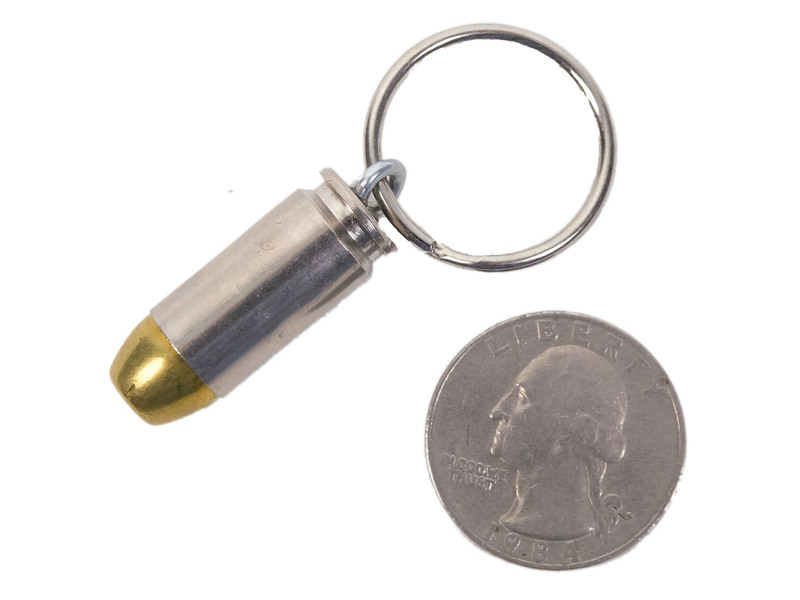 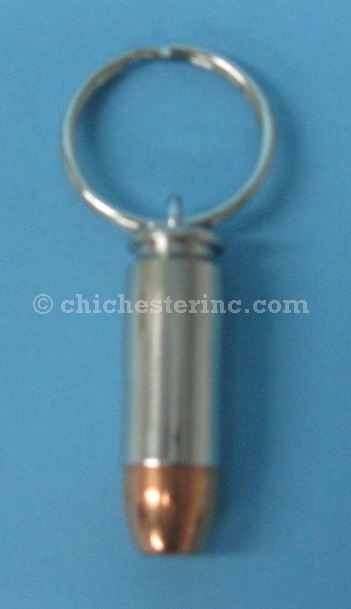 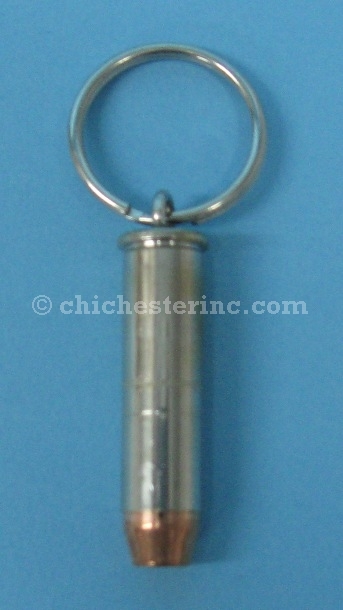 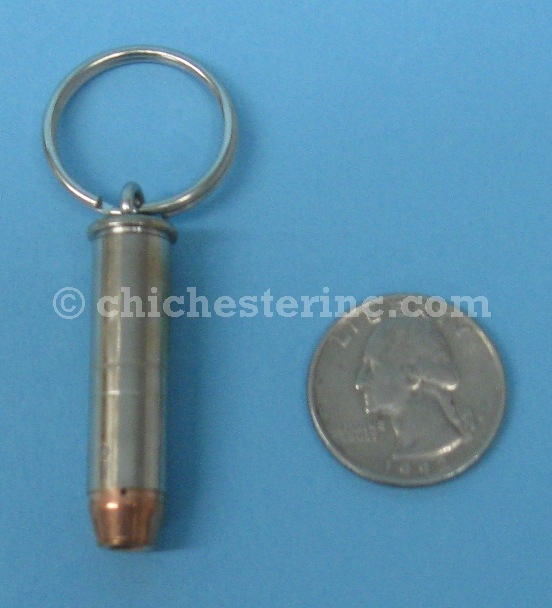 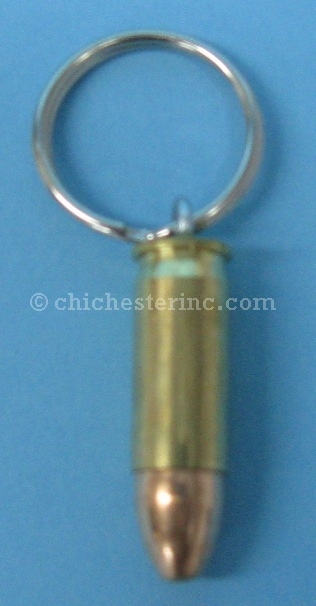 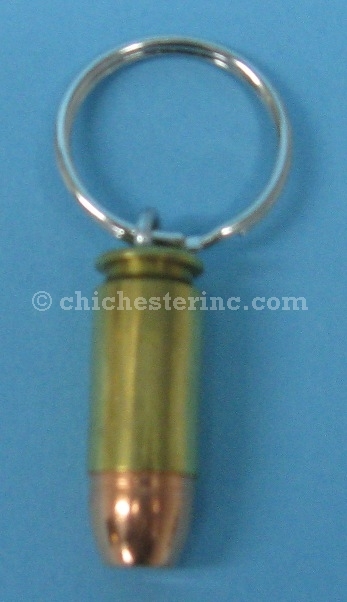 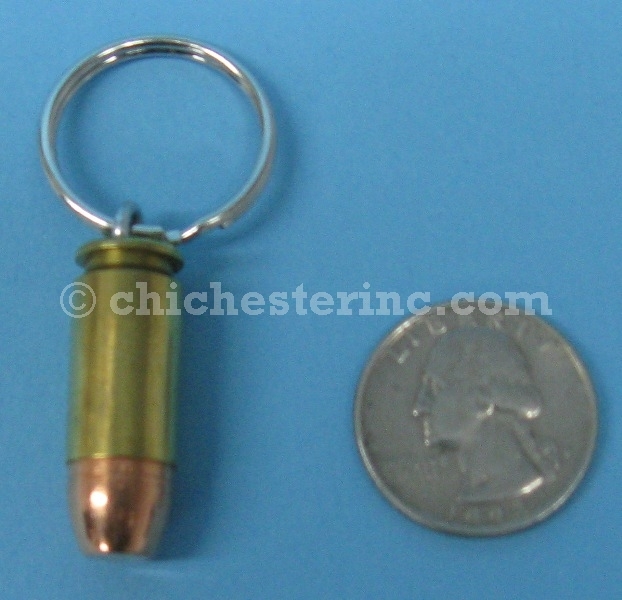 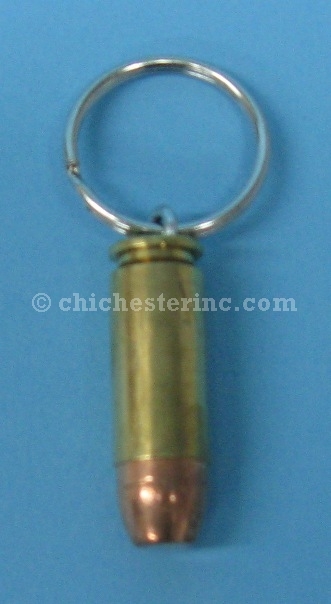 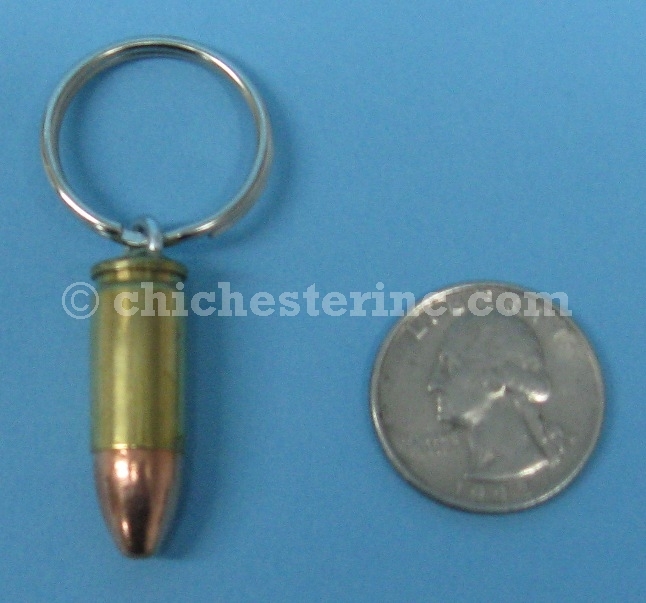 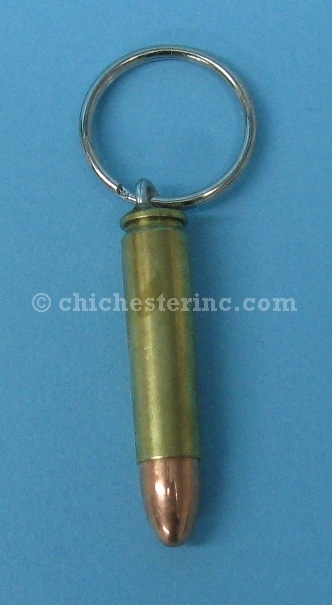 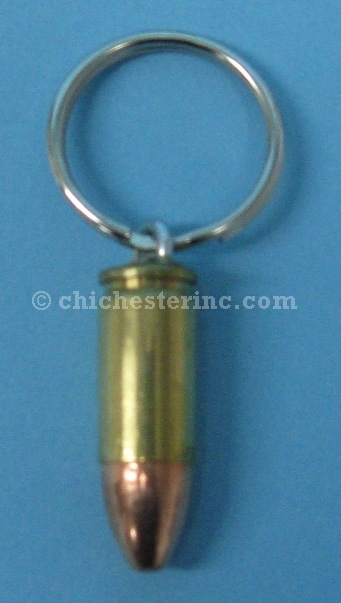 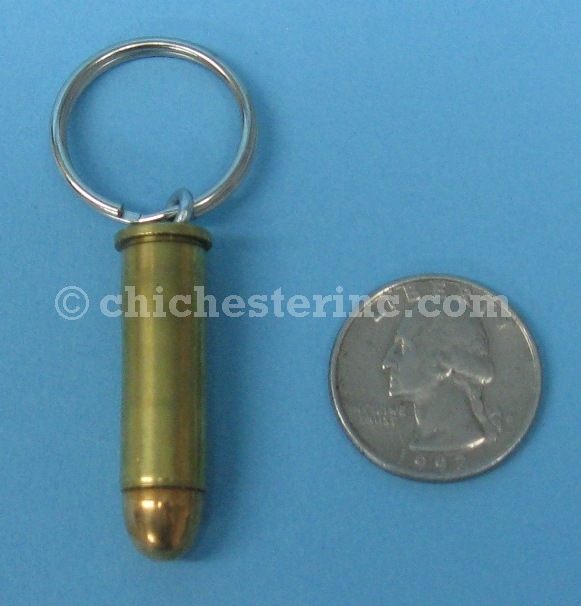 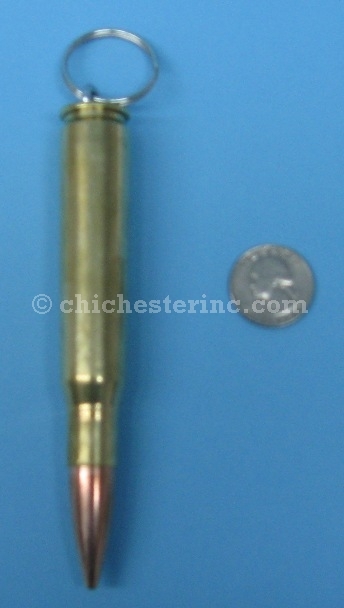 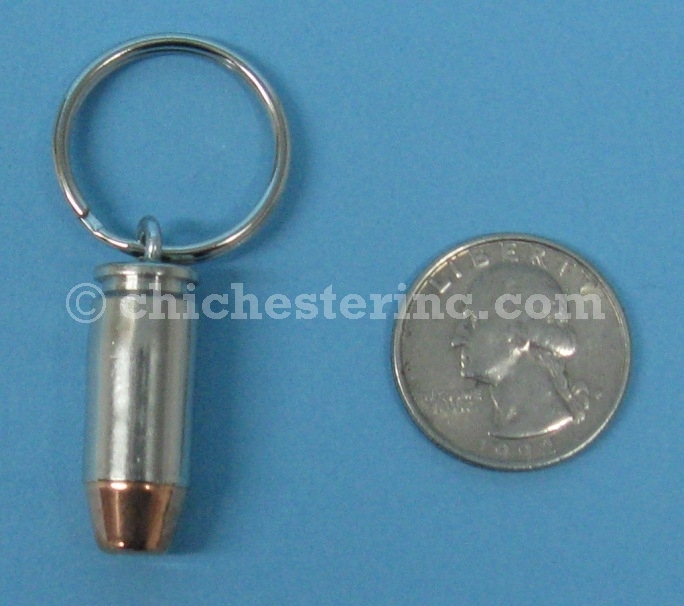 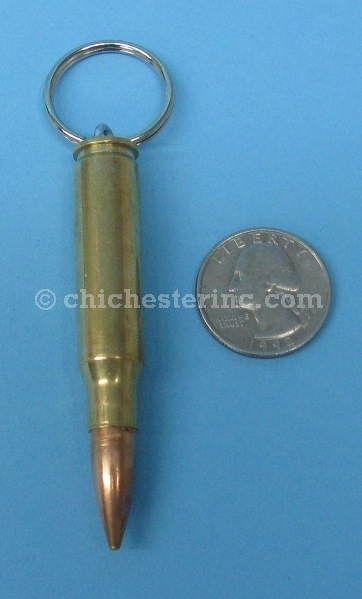 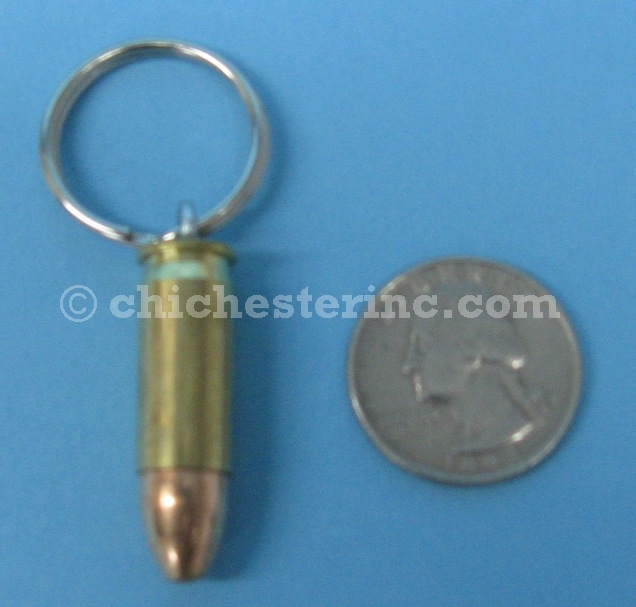 Bullet keychains cannot be taken aboard an airplane in your carry on bag. 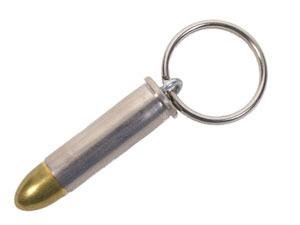 They generally can be packed in checked luggage. 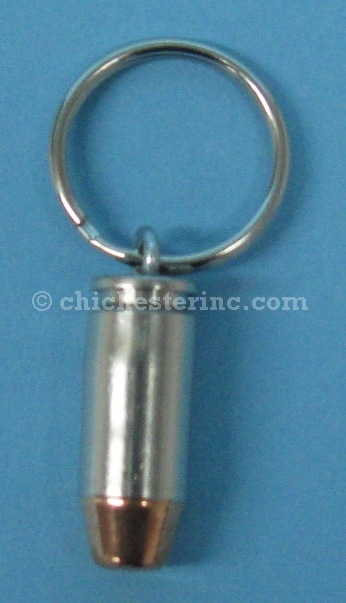 It is best to notify the airline personnel at check in.